Emily Jane Leonard Kingsley, age 72 - wife, mother, sister, and loving grandmother - died peacefully Friday, March 23, 2018 and is survived by her husband, Norman Kingsley. She was born and raised in Easton, MA. She was residing in Clarksville, TN. She was the daughter of the late Roger E. Leonard and Eleanor (Hackwell) Leonard and the sister of the late Carolyn Wedmore and Roger E. Leonard III. She was a graduate of Oliver Ames High School, Chandler School for Women, worked at the Unitarian Universalist in Boston for many years; then forwarding her education becoming a nurse, working as such until 1989. Her greatest loves were her family and her animals especially Midget. 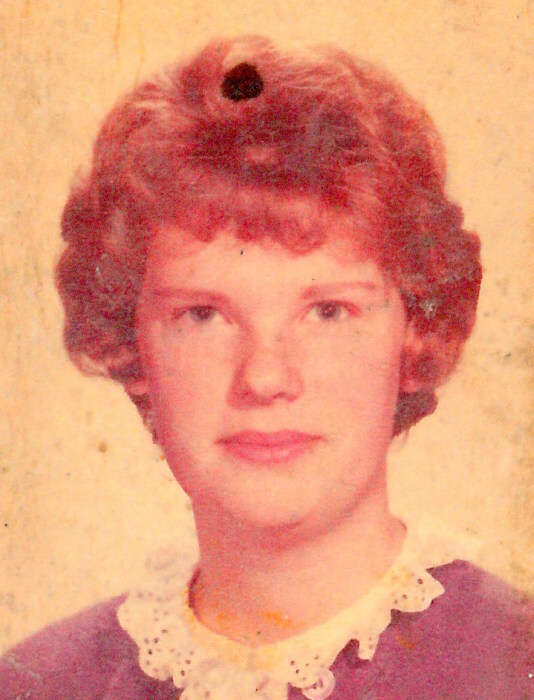 She lived her life to the fullest, enjoying spending time on the beach at Wellfleet, taking trips with her beloved husband, and spoiling her four children: Elizabeth (McNeill) and Ken Ferbert, Norman and Ramona Kingsley, Christine (Kingsley) and Christopher Godwin, Jeffery and Renee Kingsley; ten grandchildren, and two great-grandchildren. A Celebration of Life Service will be held Sunday, March 25, at 3:30 PM, at Neal-Tarpley-Parchman Funeral Home, with Rev. Steve Lannom officiating. Visitation will be Sunday, March 25, from 2:00 PM until the time of service, at the funeral home. Another service will be held at a later date, in Taunton, MA. In lieu of flowers please send donations to American Kidney Foundation, 11921 Rockville Pike, Suite 300, Rockville, MD 20852.